found these colorful little clay bowls and has them displayed in our dining room. 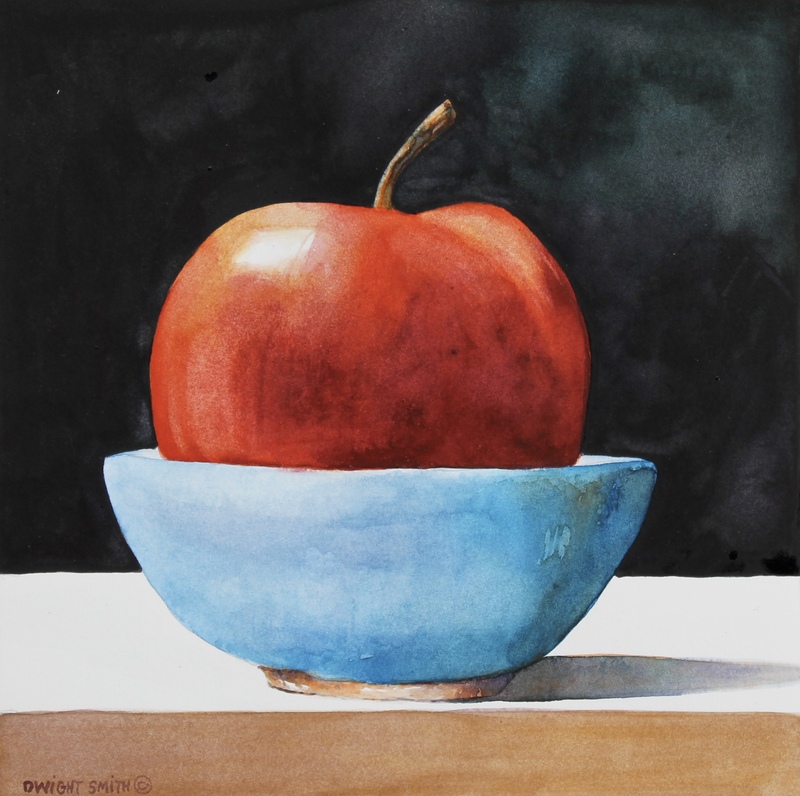 They make colorful still life watercolors. This original watercolor is on display and available at UGallery.com.